THIS Is What Ailes Is 'Fair and Balanced' About? 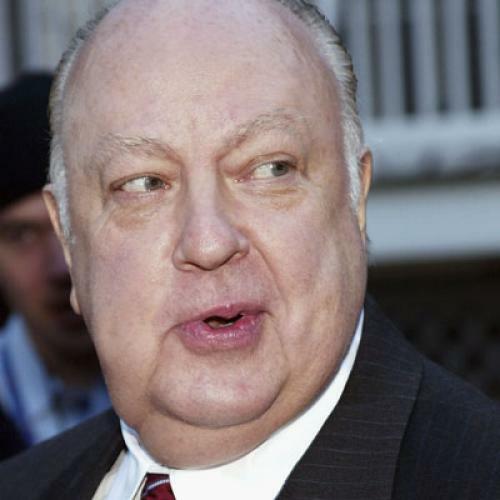 A Roger Ailes profile by Howie Kurtz in the Daily Beast has him offering advice to Mitt Romney ("You ought to be looser on the air") and warning Shepherd Smith not to say nice things about President Barack Obama ("Every once in a while [he] gets out there where the buses don't run and we have a friendly talk"). Kurtz reports that Ailes "has pulled back a bit on the throttle," but the evidence for that is scant. How do we know they were worshiping? What the hell does Ailes think Sunni Muslims do when they go to the mosque? Brush their teeth? And the phrase "during prayers" doesn't leave much room for ambiguity. I applaud Ailes' impulse to be judicious, but he should deploy it more constructively.